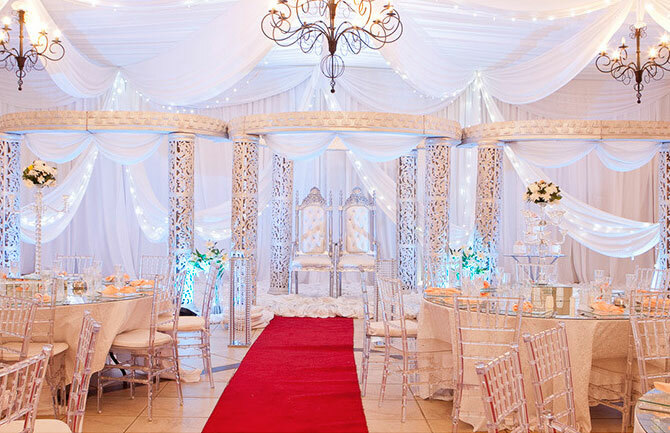 Nestled in the rolling hills of Ballito, eBandla Hotel is your exclusive facility of choice. 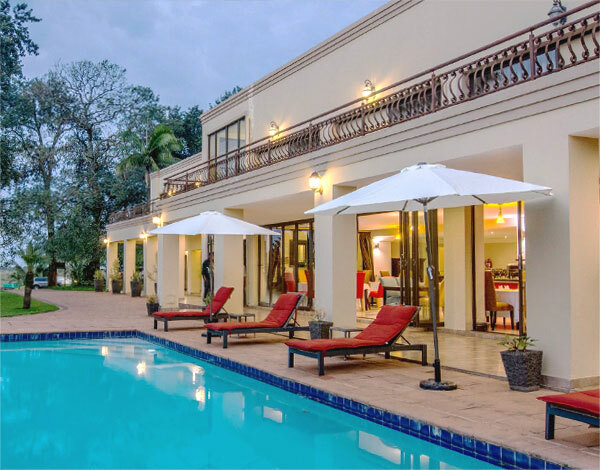 A twenty minute drive north of King Shaka International Airport finds you captivated by the tranquillity of eBandla Hotel. Attention to every detail is made visible in the elegant building structures, contemporary décor and timeless water features. The hotel offers twenty rooms, three conference venues seating up to 1200, the exquisite Injobo Restaurant and a 400-seater Ampitheatre. To the east of the secured property, lie three versatile and separate “cinema style” conference halls, boasting seating for 1200 guests, 100 guests and 30 guests respectively. 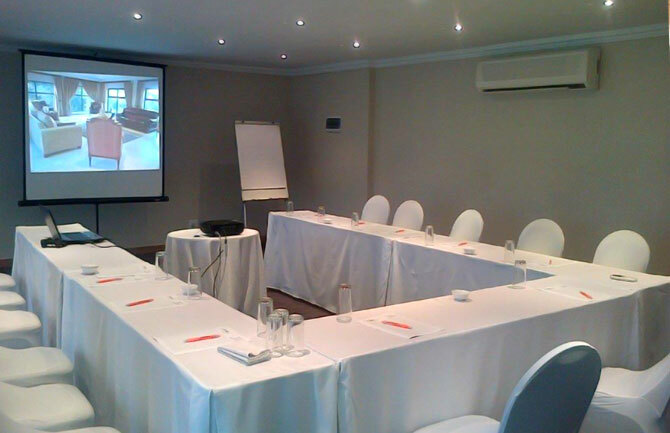 Conducting your presentation here will deliver your message with a powerful and unforgettable impact. The Amphitheatre is the ultimate open-air wedding setting, offering cushioned seating for 400 guests with great acoustics under African skies. We also offer 250 reserved parking bays and a nearby reception venue with a kitchen designed for event catering. Have a query or want to make a booking? Get in touch and we will happily assist.